Created by Leah Buechley of MIT, and introduced commercially in 2007, the LilyPad was the first board to feature sew-through contacts for stitching soft circuits. Now there’s a plethora of options in “ready-to-wear” microcontrollers. Here’s a look at a few of the standouts. From the easy-to-sew tabs to the fact that it is washable, the LilyPad remains a great choice for projects that need to work with e-textiles. There are four core boards. With 22 pins, six analog, the Main board is handy if you need a lot of inputs and outputs for your project. (The other three boards have 11 pins, four analog.) 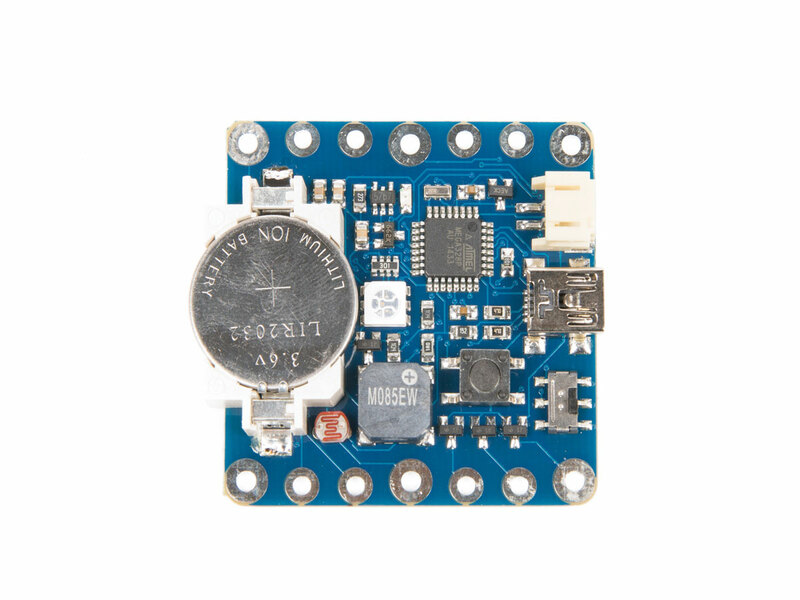 The Simple and SimpleSnap are the same board as far as code is concerned, but the Snap has a permanently attached LiPo battery and snap tabs that allow it to be easily removed. The USB version has a LiPo charge circuit. 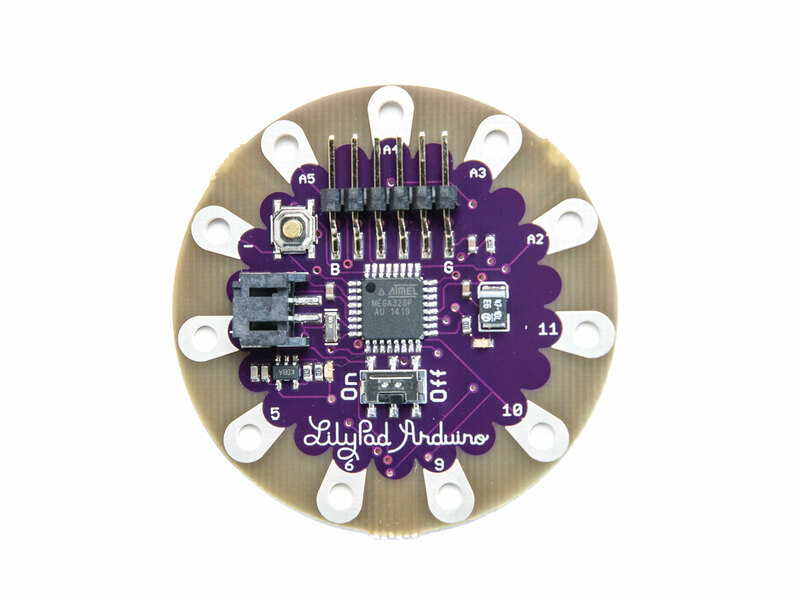 The real power of LilyPad is an ecosystem that features numerous sensors and outputs, from switches to XBee breakouts. Seeed’s Xadow has a diverse selection of compatible modules, from a barometer to a UV sensor to a full GPS antenna. Thin, pliable connectors used to attach the various modules retain flexibility while maintaining stability. 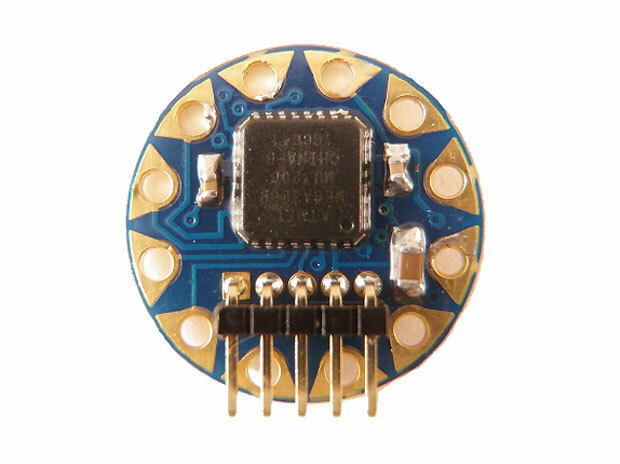 With design values similar to the LilyPad, the variety of sewable modules available for the Flora — from high-end GPS antennas to color light sensors — gives the system an edge when complex functionality is required. 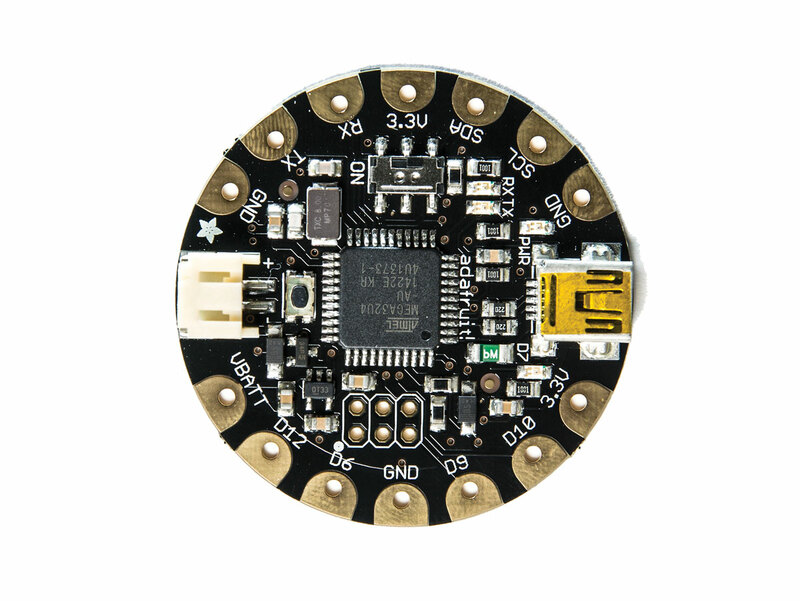 Adafruit also makes the 1″ diameter Gemma, at $8 a great option for small permanent projects that don’t require a lot of I/O. An upcoming Arduino IDE-supported version will feature an on/off switch and micro USB connector. The TinyLily Mini from TinyCircuits puts surprising power and I/O options into a dime-sized package. 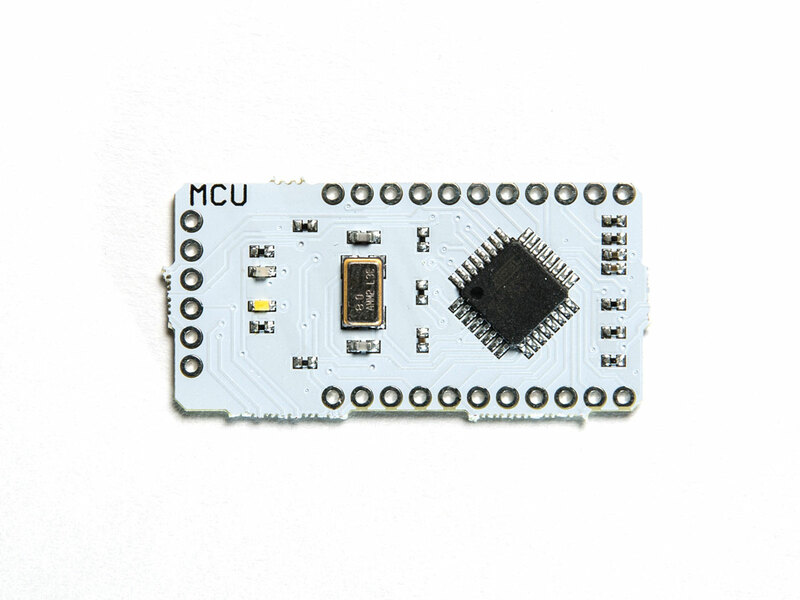 It’s compatible with LilyPad and Arduino, however a micro-USB adapter is required to upload sketches. The open-source, Arduino-compatible SquareWear 2.0 packs a lot into a compact footprint. Rather than having an ecosystem of swappable modules, it’s intended as an all-in-one solution. It has a built-in mini USB, rechargeable Li-ion coin battery, and onboard light and temperature sensors. 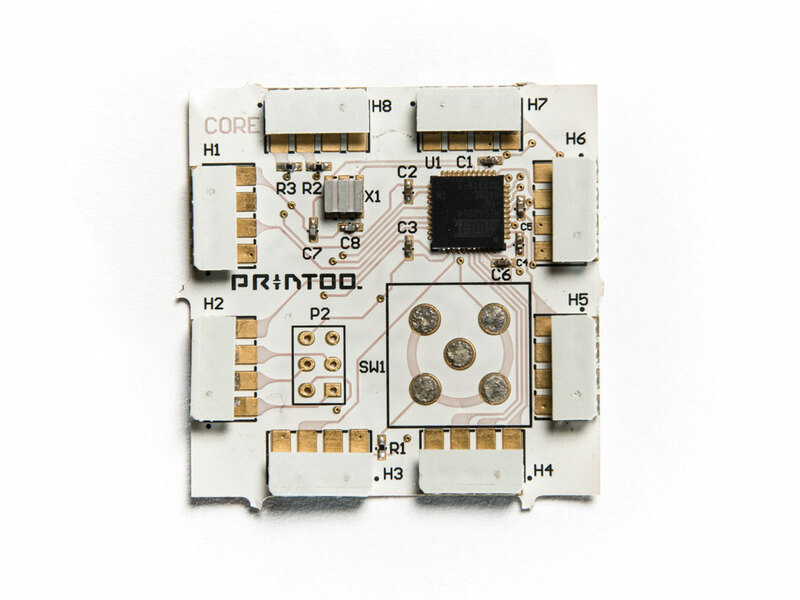 Printoo is currently the only platform for wearables that appears to have a robust flexible form factor. The e-ink-like 8-segment display is unique in the maker area, as is the flexible paper-thin batteries and conductive ink adapter they plan to offer. These will be really helpful in more discrete projects. 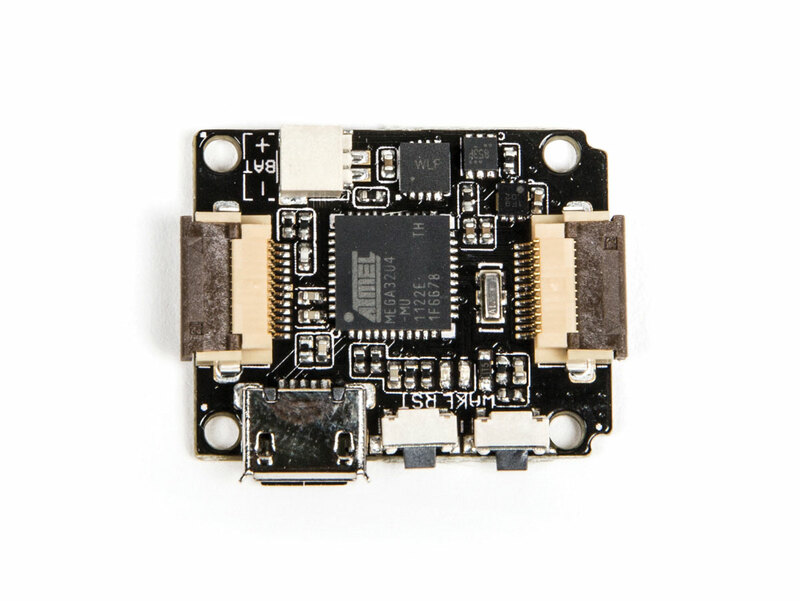 BITalino is currently available as a $185 all-in-one board (4.5″ × 2.5″) with ECG, EMG, EDA, accelerometer, and light sensors or as a $197 “freestyle” kit with the individual biosensing modules detached. But the people behind it have launched another Kickstarter campaign for an iteration they’re calling BITalino (r)evolution that they say will be smaller, more affordable, and more customizable.